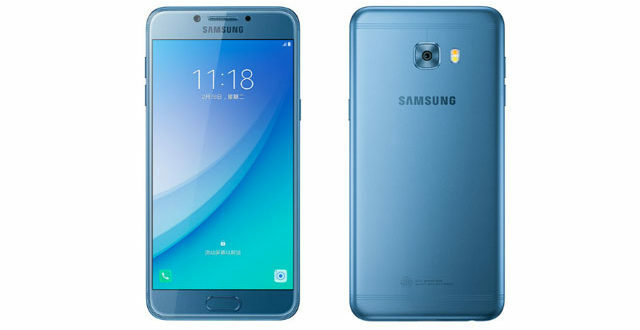 The device seem to have a dual-sided glass design with a metallic frame on the sides. 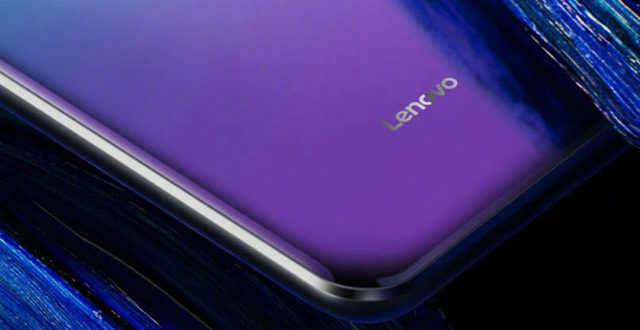 The much-hyped Lenovo Z5 is again on the news. Previously It was announced that the smartphone would come with a massive 4 TB internal storage more than 95% screen-to-body ratio and come with a battery backup of 45 days standby time. These unbelievable sounding specs will not only make it a flagship killer but a segment on its own. Today, Lenovo’s VP Chang Cheng launched a new teaser in Weibo which reveals the Lenovo Z5 will sport a gradient glass back like Huawei P20 Pro. 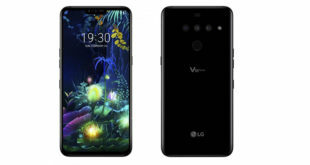 It bears similarity to the Aurora or the Twilight colour variant of the smartphone which also confirms that the smartphone will come with a dual-sided glass design with a metallic frame between them. Earlier this week, Cheng who has been pretty active releasing the teasers before confirmed on Weibo that the smartphone launch event will take place on June 5. 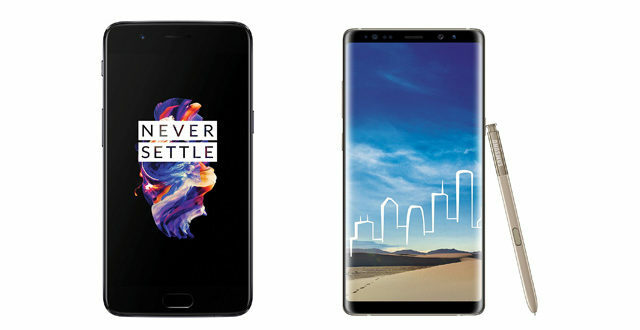 The smartphone with its massive Full-screen with more than 95% screen-to-body ratio may be one of the best smartphones this year. 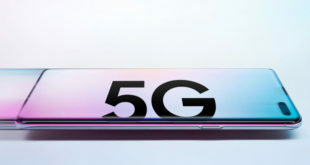 And the remaining specs like the 4 TB internal space which will be able to store 2000 HD movies, 1,50,000 lossless music files and 1 million photos will easily put it against the likes of previously bezel-less display phones and the upcoming Xiaomi Mi 8 flagship. 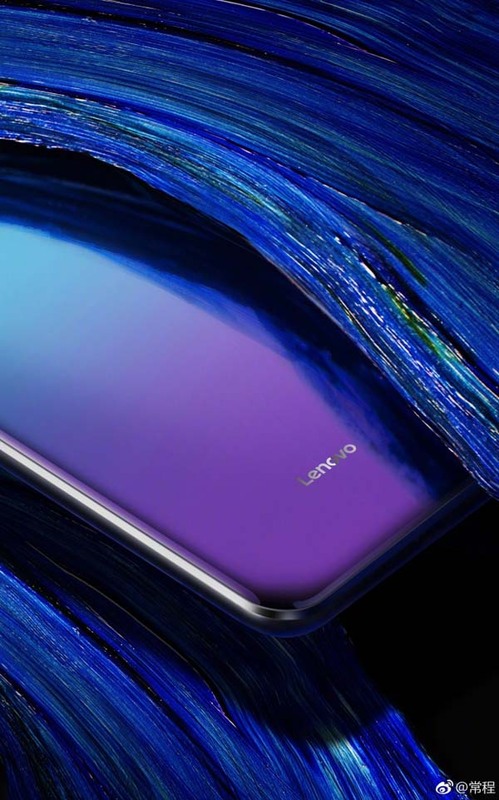 The Lenovo Z5 invitation hints the device will represent the legacy of the ZUK-series of phones from the company. ZUK is a sub-brand launched in India in 2015 with the launch of the ZUK 1 and followed by the Z2 without the ZUK branding. But the Z5 does not sport any ZUK branding and seems to have only one Lenovo branding at the lower back. 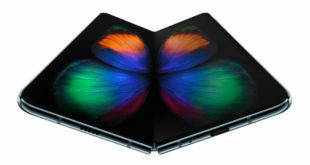 There is currently no other information regarding other specs or the price of the smartphone. We will be covering more from the launch event on June 5.